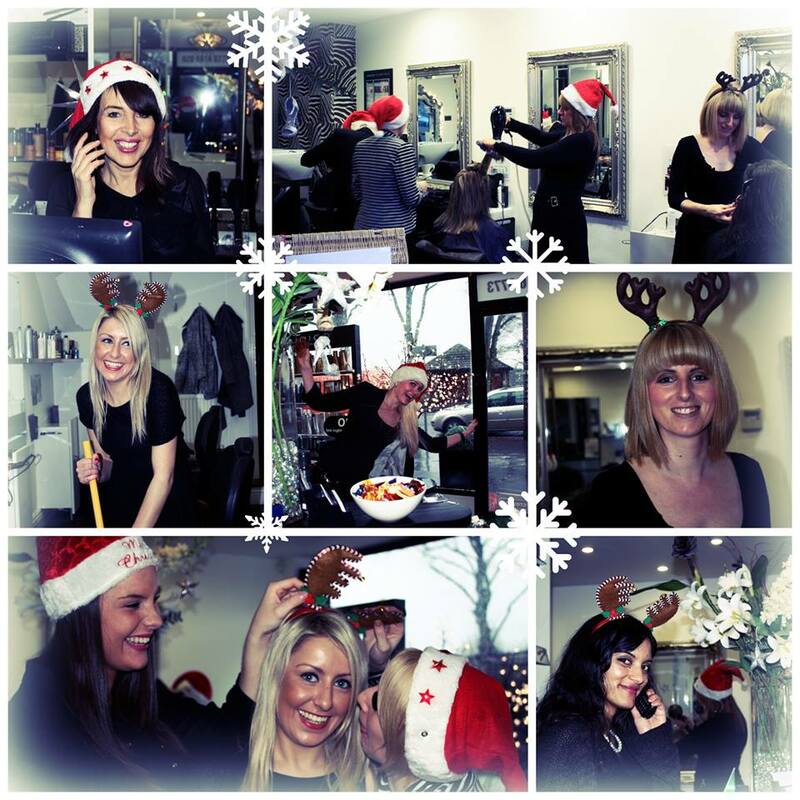 JAM Hair Salon Sanderstead's annual glitzy Christmas Event! Join us for our annual Christmas Event! It’s that time of year again! We have been so excited to plan this years Christmas event after the last few years have been such good fun. JAM Hair just before Christmas, celebrating another successful year since the opening of our Sanderstead Hair Salon in December 2006. So it’s a Christmas, Birthday and something fun for our loyal clients and friends as a thank you. After all, we wouldn’t be here without you! This Year our Christmas event is going to take place on Tuesday 2nd December from 6-­8pm. FOR ONE NIGHT ONLY Buy £50 worth gift card for just £30!!! Tickets for the event will be £3 with the ticket money going to our charity Crisis at Christmas for the homeless – you can purchase yours online here or in the salon. This entry was posted in News, Salon News on November 4, 2014 by .